Charming 2 bdrm 1 bath, recently renovated bottom floor condo. A/C unit is brand new and unit has it's own washer and dryer. 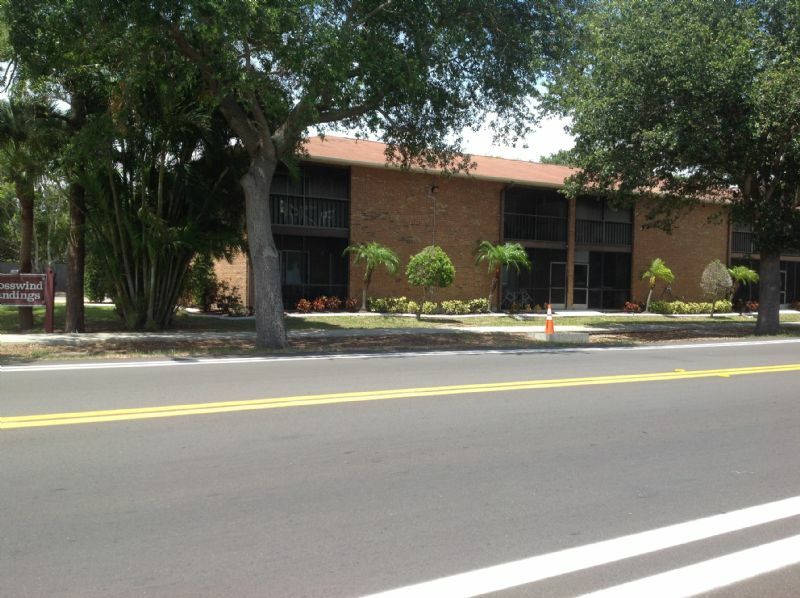 This unit is located on the island of Venice and down the road from the beautiful Gulf of Mexico. There is a numbered parking space plus plenty of guest parking.